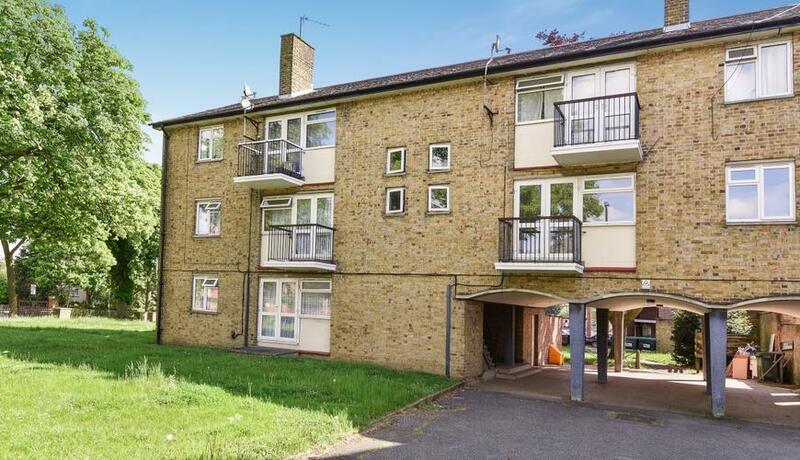 This spacious property has just been fully refurbished throughout to a very high standard, double glazing throughout and an abundance of natural light. Further benefiting from a balcony, central heating and residential parking. Mount Close is located a short distance from the many amenities of both Pitshanger Lane and Ealing Broadway - allowing easy access in to Central London. The property is also very close to the popular Montpelier School.